Just imagine when you can stream YouTube over BitTorrent network. All BitChute videos are instantly downloadable by right-click then Save Link As, for example this GNU/Linux video. 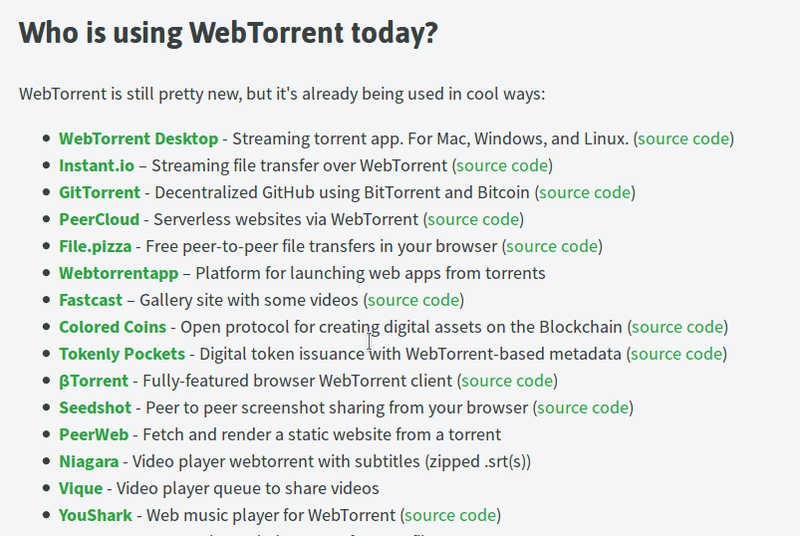 More info at WebTorrent FAQ.